The 2014 Le Mans 24h was a significant race for Dunlop. In the LMP2 category, which was the only class to have open competition between tyre manufacturers this year, Dunlop equipped cars finished first, second and third. 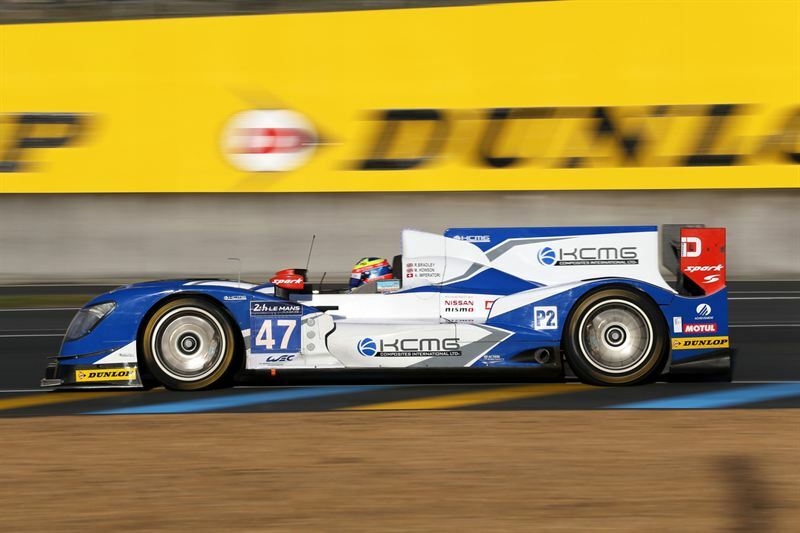 Jota Sport’s success marked the fourth consecutive Dunlop win in LMP2 at Le Mans. Here, we dive into the statistics to tell the story of a fascinating battle – 2014 saw comparatively little safety car wet running so figures are unsurprisingly very different to the 2013 race. - The top 20 stints on average times were all done by Dunlop-shod cars. - Jota used quadruple stinting as part of their strategy to come back from an early issue and win the race - most teams triple and quadruple stinted the slick tyres. Jota only used 11 sets of slick tyres for the full 24 hour race. "There is no doubt that 2014 was a very good race for Dunlop but it is the reward for our hard work over the winter. Even though we had a strong product range last year it was important for us to work with our teams to give them as big a performance advantage as possible. Despite the track theoretically being slower, we contributed to the lap record being cut again and we will continue to improve where we can to give our teams strong, fast and versatile tyres as possible for all conditions."